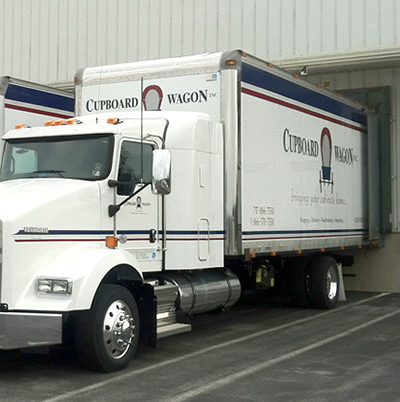 Interested in having Cupboard Wagon deliver for your company? Schedule a pick up or delivery by filling out the form to the right. 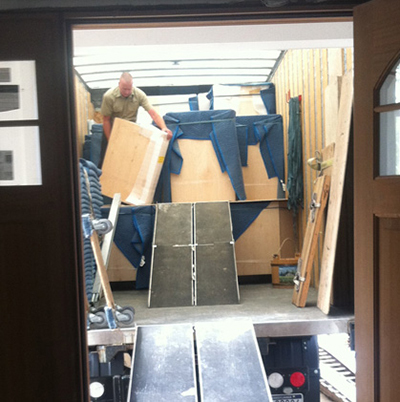 Please Note: If this is an Inside Delivery please list the floor/floors to which the cabinets are delivering. If this is an elevator delivery, please list the location of the service elevator. Would you like us to collect a COD? 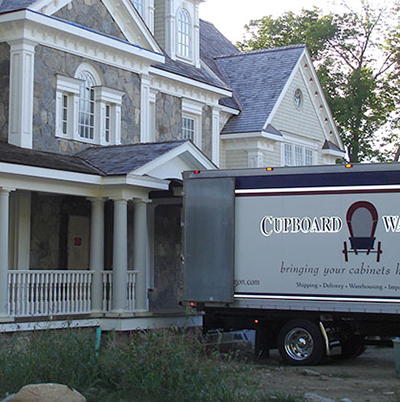 From start to finish, Cupboard Wagon delivers your product in perfect form.